This is a dedicated website portal which provides guide on Kodi for iPhone 6, Kodi for iPad or iOS. Kindly go through the complete post given here to understand the complete process and methods to download this app on your iOS device. Here, I have come with a new exciting, entertaining app for iPhone users. Today I am going to show you how to install Kodi for iPhone 6 without jailbreak in this post. If you are looking for some entertaining app which allows you to play movies, music, games, watch live TV with many other features. Then I must say Kodi is the best option for you. Kodi is one of the most famous and award-winning software media centers which is mostly used for entertainment purpose in worldwide. Kodi not only runs on the mobile phone, but it has the user interface which allows running on TV. So the user can watch movies, series, videos, playing games on TV by using a single application. There are two ways to install Kodi on iPhone 6/5 device. The first way is by jailbreaking, and another way is without jailbreaking. The user can do it by both ways, but I will suggest the second option which don’t require you to do jailbreaking and other stuffs to download Kodi for iPhone 6/5. Let’s see what is jailbreaking; it is the process of removing software restrictions which are forced by Apple. In simple words, User can download the apps and file which is not available on Apple’s iTunes store or some apps which are not supported by Apple. If user once did the jailbreaking iPhone 6 or 5 version, then Apple will not help you to solve any technical defect of the device because user went against their device’s terms. So to avoid it, I will suggest you adopt the second option to get this app on iPhone or Kodi for iPad as it doesn’t require jailbreaking of your iOS device. Here I have mentioned some steps. I hope you have the clear idea about jailbreaking and its effect on iPhone so now let’s focus on how to install Kodi on iPhone 6 without Jailbreaking. Kodi is often called XBMC, which means the software which allows the user to play and download video on the big screen of TV. First of all, the user needs to download three things on Mac. Xcode 7 from Mac App Center. There are following steps to be followed to run Kodi for iPhone 6 without jailbreaking. Plug in iPhone to Mac and open Xcode. Select “Make the new project” and make sure that application is highlighted on lest section. Now click single view application and select next. Now the user needs to fill some fields here, first of all, give the project name I would suggest Kodi. Then in Organization identifier user must provide a unique input. And other areas are already filled so go to next. In next window, choose the file location the user can choose it according to choice here I will set it to Desktop. Its up to the user to allow Xcode to access contacts or not. I will recommend not to let by the way it doesn’t make more difference. You will find an error message: No code sings identities found click solve this issue and add to next dialogue box enter Apple ID and sign in. Now go to the main screen and you will get another message: “To fix this issue, select a developing team to use provisioning”. There should be only one development team to be chosen so go ahead and pick. Wait for some minutes Xcode will resolve issues. Now open App singer, and double click on the icon that you saved while unzipped the file on the desktop. It will say input file select Kodi deb file which we downloaded earlier. Click browse and file location and open it. The signing certificate is filled already; for providing profile, choose the profile with an identifier in step 3. An application Id will be filled but in our case, there will be Kodi. Click on start. Choose the file name for Save as the field, just go with suggestion and path I hope you remember the location. Click save. It’s done here you will get the message when it finished. Go back to Xcode. Windows –>> Devices. Select appropriate device according to you from the panel. Find and select .ipa file that we have generated in step 9. Now open it and let it Install. Wait for some moments and you will see Kodi app in the Installed apps list. Unplug and unlock iPhone. You will find it on your home screen, and it is ready to run it. If you get a message of “Untrusted Developer”, then it is OK. You are enabled to cancel it. Tap cancel and go to settings –>> General –>> Device Management. Under Developer app, tap an account which is used in earlier in next screen tap the Trust [“Account name”], then tap it again. Go to main home screen and the user will able to run this app smoothly. I know it is the very long process but after doing these steps, I am sure that you have successfully download Kodi App on your iPhone 6 or 6 plus. iPad users can also get this app on their device by using the same method as mentioned above for iPhone users. One can easily download Kodi for iPhone without jailbreaking and without following any other complicated methods. I understand that you will find the above method very lengthy and complicated but trust me it’s one of the easiest and safest method to download Kodi on iPad. Just by following the above-given steps and screenshots you can directly get Kodi on your iPad device. Once the app is installed users can explore tons of new movies to explore on television. Also, we still don’t have any official method to download this app on iOS devices so you have only few methods to get this application on iPhone or iPad, I kindly request you to follow the method provided in this website because we are very much sure about it’s authenticity. There are very less chances that this method will fail or do any hard to your device. So, go ahead and download Kodi on iPhone 6 without any issues. Kodi is Open source media player application which is available on multiple OS like Windows, Linux, iOS. Kodi on iPhone App has so many features which make it most favorite entertainment app in nowadays. Kodi allows to users to watch videos, movies on mobile as well as TV. There are so many features listed below which will impress you. Features of Kodi for iPhone. Here I am providing all the features and functions provided by Kodi iOS App, all these extra features provided very good user experience to the app seekers. Also please note that the features provided below are just the glimpse of the whole picture, all you need to do is install the App on your iPhone device and utilize all the functions by yourself to get the complete understanding about Kodi App. 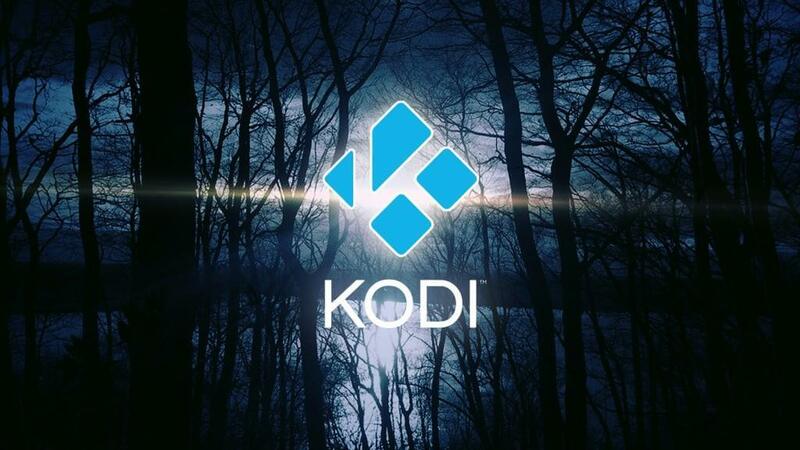 Free available and run on many Operating Systems so that you can run Kodi on iPad. Able to play music from the different format like Mp3, AAC, FLAC, OGG, WAW. Support all type of formats for movies like ISOs, 3D, H.264, HEVC, WEBM. There is a library for TV series in which user can watch favorite TV shows. Import pictures from different media device and start the slideshow with remote control. It allows to watch and record live TV from the user interface. It has the facility to change complete GUI. Create your own GUI. With the help of UpnP compatibility, users can easily stream all the Kodi instances and directly play the other UPnP compatible devices in the home. Kodi has event log to see the events happened recently. 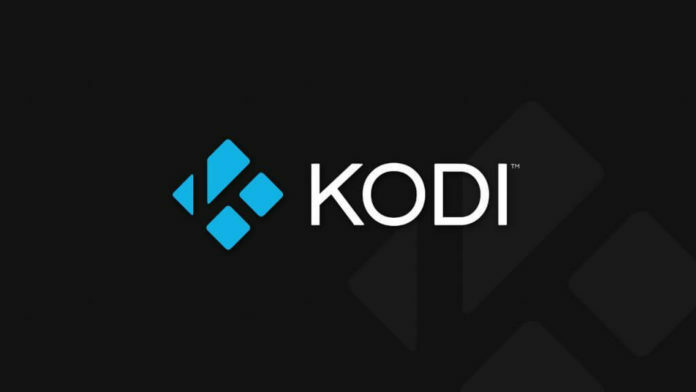 Kodi can interact with the web and third party. While easy user interfaces makes it very easy for users to go easily through the app and make it more entertaining. And since the app supports almost all the main formats including MP4, MP3, WAW, etc. you get more compatibility on your device. Kodi iPhone App provides special library just for TV series and shows so that users don’t have juggle much to watch their favorite shows online through Kodi App. Kodi Remote control provides direct control over the big screen which makes it very easy for users to get better interaction with the TV and app. I hope after reading this post you have got the idea about installation of Kodi for iPhone 6 or iPad and how to download it, and it features. So download it and share your valuable feedback with me. Also, kindly please keep on visiting this website in future also as we are going to cover many other updates and guides which will give you more better experience while using this app. Thanks.